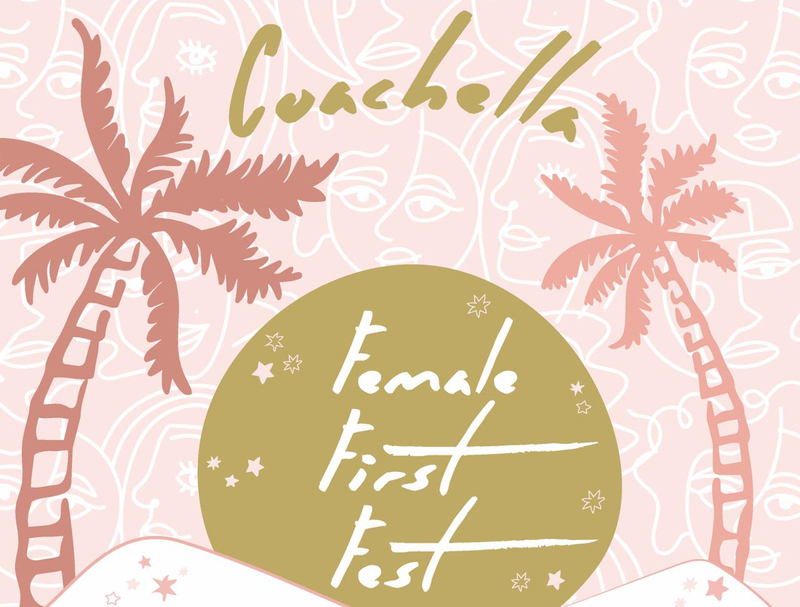 Join us for Female First Fest — a pre-Coachella pop-up at The Shops at Thirteen Forty Five in Palm Springs! 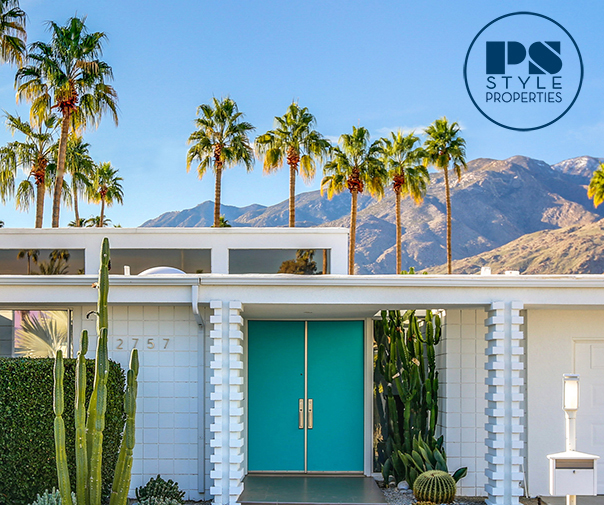 Meet, mingle + get festive with the babes behind the brands: Dazey LA, Soukie Modern, Island Tribe, Wanderlust Camper Co., Orenda Tribe, Palm Springs Style & more. Enjoy complimentary drinks by Absolut Elyx and Health-Ade, a glitter makeup bar, photo booth by Desert Luna and tunes by DJ Femme A!